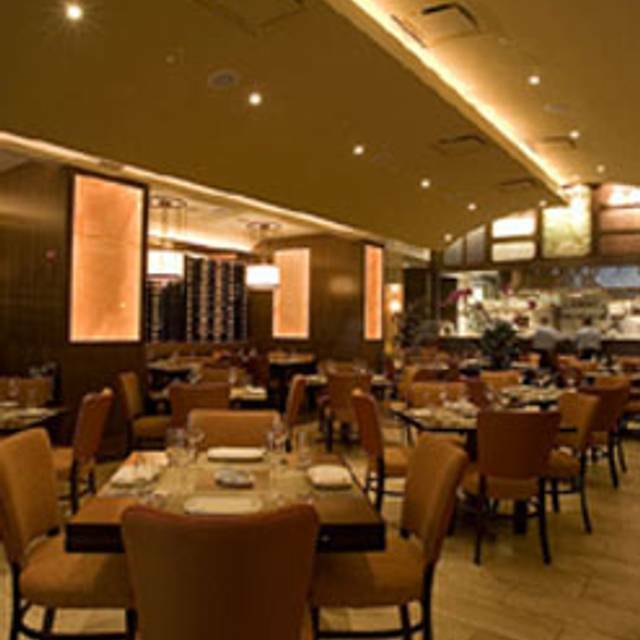 You must make reservations at least 5 minutes in advance of the time at Pera Mediterranean Brasserie. Our popular Cocktails & Mezes Happy Hour is offered at the bar and lounge (no reservations) until 7:00pm daily. 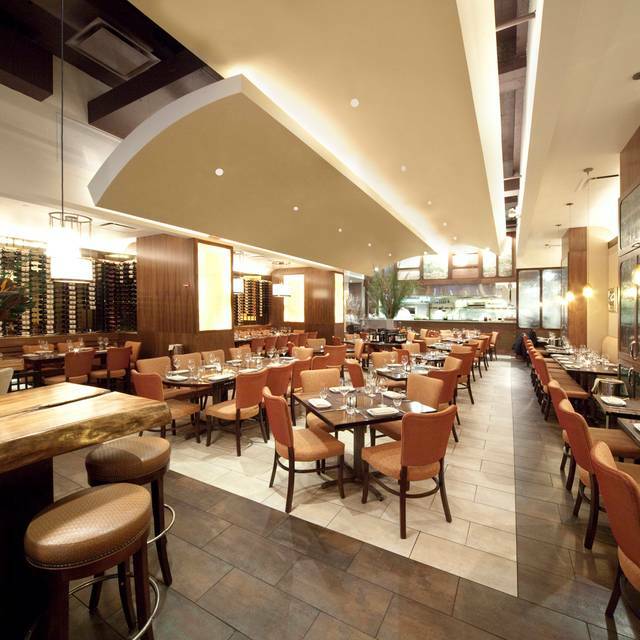 Large groups (8+ persons) may make arrangements via events@peranyc.com or 212-878-6306. Check out Wine Down Weekends at Pera, featuring all bottles of wine at 1/2 price (Fri, Sat and Sun dinner) and our $38 Sunday Supper Menu (served in addition to a la carte menu). Saturday and Sunday Lunch/Brunch available for large groups and private events. Please email events@peranyc.com. Free street parking is available on Madison Avenue and all side streets after 7PM Monday - Saturday and all day on Sunday. Parking garages are available throughout the neighborhood, with the closest ones being on 41st Street between Park and Lexington Avenues and 39th Street between Park and Madison Avenues. The 4, 5, 6, 7 and S Subway Trains stop at 42nd Street. The M1, M2, M3, M4, M42 and M104 buses stop at East 42nd Street and Madison Avenue. Large groups, private dining, special events, catering and delivery services are available. 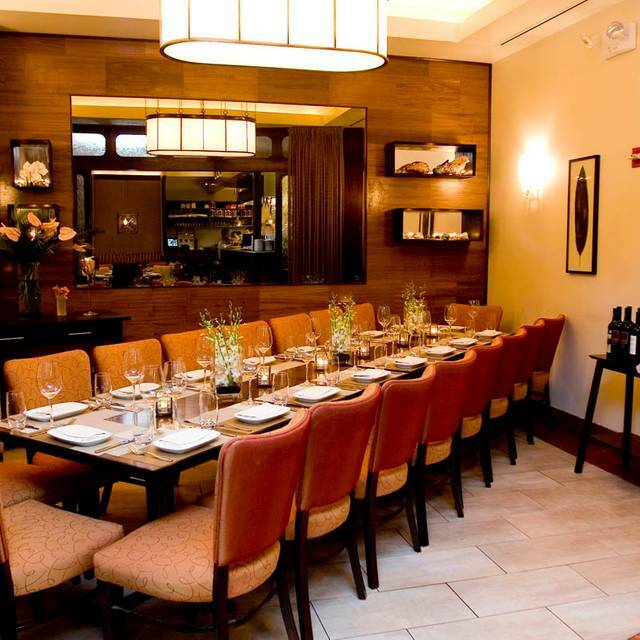 Please contact us via email to events@peranyc.com, by visiting www.peraeventscatering.com or by calling 212-878-6306. Fine gourmet catering and chef-for-hire catering is available to your venue of choice. 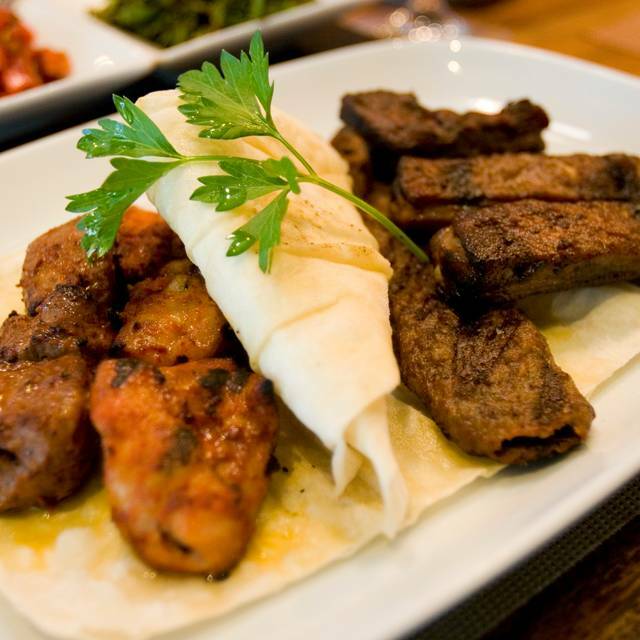 Rated a Top 5 Newcomer by Zagat, Midtown brings an authentic taste of eastern Mediterranean cuisine to Manhattan. Pera derives its name from an elegant neighborhood in Istanbul that has served as the melting pot for many cultures and cuisines since the 17th century. Pera features numerous mezes, specially prepared and marinated cuts of grilled meats and seafood, traditional and modern Mediterranean side dishes and regional breads baked a la minute. Our popular Cocktails & Mezes Happy Hour is offered at the bar and lounge (no reservations) until 7:00pm daily. Check out Wine Down Weekends at Pera, featuring all bottles of wine at 1/2 price (Fri, Sat and Sun dinner) and our $34 Sunday Supper Menu (served in addition to a la carte menu). Saturday and Sunday Lunch/Brunch available for private events. Groups accommodations, private dining, special events, catering and delivery services are available. Please email events@peranyc.com. Great food, handsome luxurious design, attentive service and overall enjoyable experience from reservation to check in to table to food to service to dessert to check! Can’t miss with Pera. Been here a few times over several years and the restaurant consistently delivers. I’ve been to Pera several times before and LOVED it. This time the food was only so-so. I’ll go back at some point to see if my most recent experience was a fluke. I have been to Pera Restaurant numerous times, and the food and service is always excellent! I have recommended Pera Restaurant to my friends and family. Enjoyed the food and service. Noise level is quite high. The waiter was great, but oddly, my guest and I ordered coffee and waiter had to apologize to us first because there were no cups and saucers, then he came back because there were no paper cups either! No idea what happened but I hope it gets sorted out because the food and service is always great. The food was excellent but not as good as their sister location in SoHo. It took in the neighborhood of 15 minutes for someone to come see us and take our drink orders, other than that the everything was great. We went before a show and don’t regret the choice one bit. Excellent in every way! We will definitely be back! Everything was perfect about this restaurant. 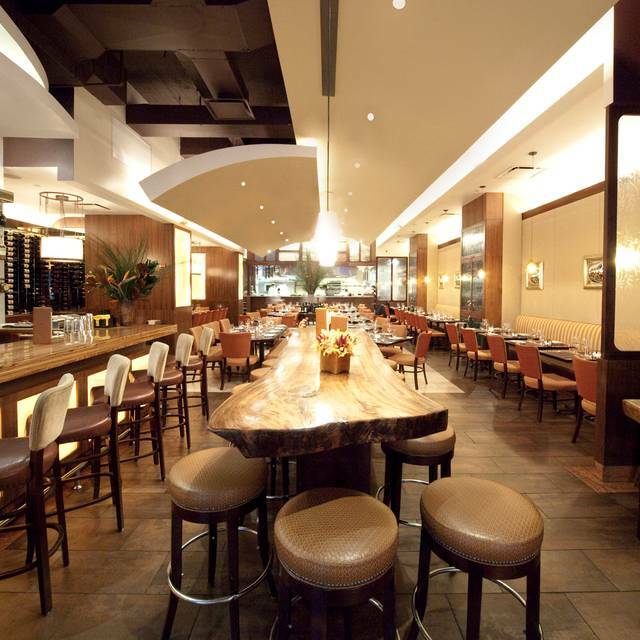 It is great for business lunches in midtown. I love this place, food, atmosphere, service. I recommend it to many friends. Cannot wait to go back. Delicious food and lovely service. Near Grand Central so very convenient. I took a friend who lived for 6 years in Turkey and claimed the food to be “the real deal”. He said the lamb was perfect. I had the branding wrapped in grape leaves — fantastic! Ate at the bar. Great bartender and very accommodating front of house staff. It was just okay. The lamb was awesome but everything else was blaa... There were a few dishes i was disappointed in like the Brussels sprouts. The were boiled and tasted like mush. Everything changed so much. The food was extremely disappointing. Sad. It used to be so good and crowded. Haven’t been there in about 2 years and wow has it taken a 360. Very tasty Bronzino and lamb shank. Lamb sliders a great starter, with stuffed grapes leaves small plate. Friendly service. A bit pricey but thats NY! Delicious meal, sorry that the restaurant was not busy but happy for some quiet after a 7 day work week. Very interesting and delicious menu, food and service were fantastic! A must try! Every thing was wonderful! We needed to wait / search for our server for the check but besides that it was fantastic! I would highly recommend. 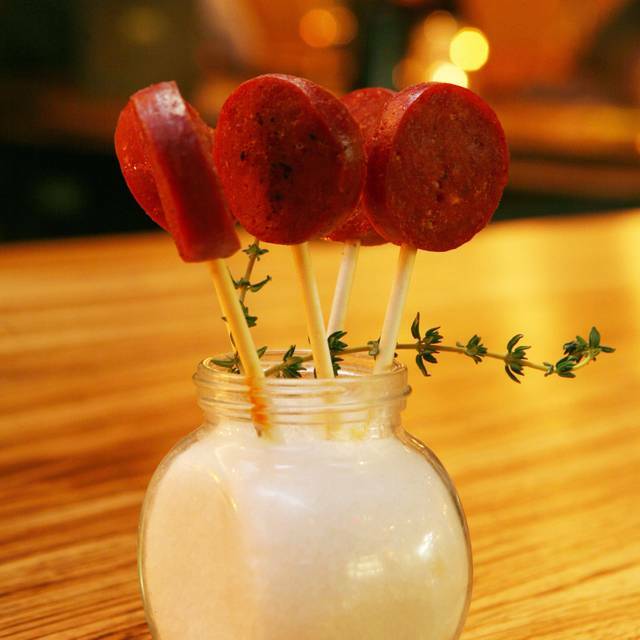 Great food and a great escape, close to the bussle of Grand Central. Perfect lunch spot. We were a large crowd and with diverse taste. The menu has good variety and the food is quite good. Lovely space. Amazing service for an amazing place great food. Bit pricey but we are in the city! Would recommend to everyone! It was a beautiful experience. The ambiance was amazing. The staff was very attentive and respectful. The food love every bit of it. From the appetizer to the main course. 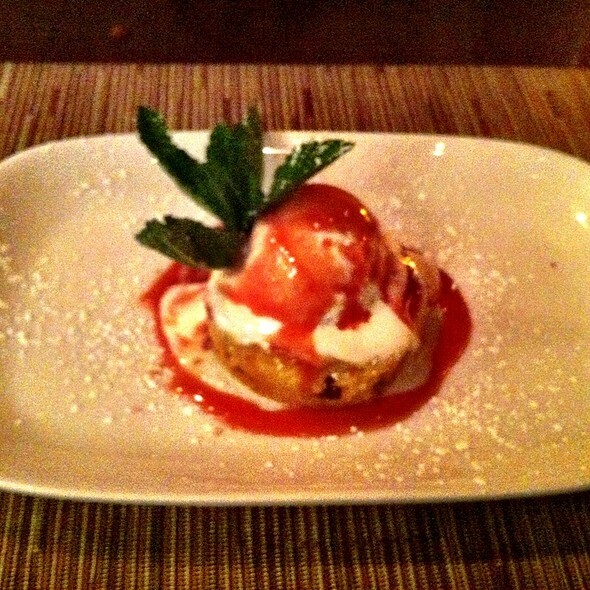 I was so full I couldn’t eat any dessert. Next time I will. Yes we will be there a next time with friends. 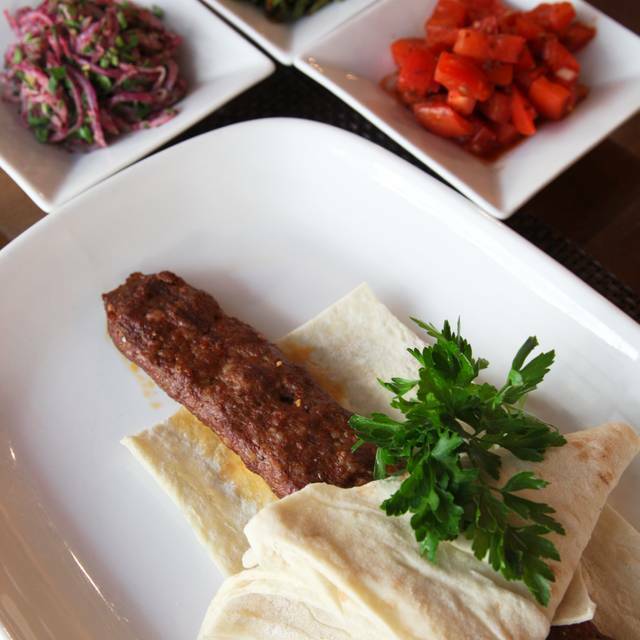 I have been to Pera on a few occasions for lunch and dinner and always enjoy. Unfortunately I wasn’t impressed by my lunch choice this time around. Both my friend and I had the pera twist. I had the lamb and he had the chicken. The pera twist is a meat filled wrap with tomato. It left a lot to be desired due to lack of flavor and seasoning. The French fries were delicious as always. I will come again however I wouldn’t recommend that dish. Pera never disappoints. I'm lucky in that it's located on the ground floor of the building where I work, but no matter who I bring there - friends or business associates - they love it! My latest visit was for a business lunch and my companion has added it to her list of NY restaurants for her next trip here. had the black kale salad w/grilled salmon. Everything was beautifully prepared and delicious. If I could, I'd do lunch at Pera every day! Much too noisy--I felt i was in a locker room. The food is average and very expensive. $45 per person for a salad with chicken is way too expensive. One of my favorite NYC restaurants. Great food, great atmosphere. This one time only, the service (the waitress) was slow and not as attentive as times in the past. Excellent food! Great choices and fantastic flavor. The room is comfortable and decor is beautiful. Six of us for dinner seated in an alcove so we felt cozy but still a part of the lively scene. Two of us had the restaurant week menu which was great: lentil soup and dip sampler, salmon and meat duo, baklava and rice pudding all nicely prepared. Lamb chops, lamb shank, salad also got high marks. Definitely coming back and it’s so conveniently located near Grand Central Station! We were there for lunch on busy workday - greeted nicely by front house staff but waitress did not have good insight on food when we asked for recommendations. our starter trio of dips were delicious & better than our entree salads - would not rush back. I met friend at Pera for restaurant week. I've been there before and was disappointed this time around. Service was good, but a bit slow. Pera was busy and as a result I think the attention to detail was lacking. I ordered a glass of wine and lamb burger. My wine glass had streaks from the dishwasher which the waiter failed to notice until I asked for new glass. I asked for lamb burger to be cooked medium and it was well done. This experience was not as good as my prior time at Pera. Great menu for restaurant week! We had a nice dining alcove which was so cozy! We really enjoyed the food and the vibe of Pera. Service was outstanding. The only miss was that the roasted Brussels sprouts were soggy. It must be just a one off situation. The service was great, our waiter was wonderful and we enjoyed every minute of our evening. The food was excellent from the appetizers to my vegetarian entrée that was very inventive. At our table was also salmon and beef, all were excellent. My husband ordered the restaurant week special with the wine pairing and enjoyed it very much! We will definitely return! Pera is going downhill fast. I am a regular at the restaurant (eat there once every two-three weeks or so) . Each time I arrive its like I am its the first time. Staff has always been a little aloof (but its NYC so i let it go), now they are just rude. I got seated in the back room which is like Siberia--service is horrific. Food came out at different times and the waiter was so indifferent to the customers needs it was pathetic. Its not like there is a dearth of other opportunities for fine dining midtown--and I will not return for a long time. Its a shame because the food is pretty good. Best Mediterranean food I’ve ever had. I had vegetarian dishes. So interesting and delicious. My friend had their lamb special it also was fabulous. I highly recommend Pera! In addition, the nine we were there, all bottles of wine were half price! Marvelous food, excellent time, can’t wait to go back!! !